Well, i am really enjoying the food blogging world. Though the food blogging world is so widespread but is so closely knit. And i must say, i am so happy that i started food blogging which in turn led me to discover new blogs and made some friendly, amazing and wonderful people who constantly support and encourage each other and their blogs. And i cant thank them enough. But here are the awards through which you get to know even more, interact and support each other in the blogging world. I got nominated for many more awards and i am very much grateful to each one of the blogger for constantly supporting and encouraging me to blog more. 1. 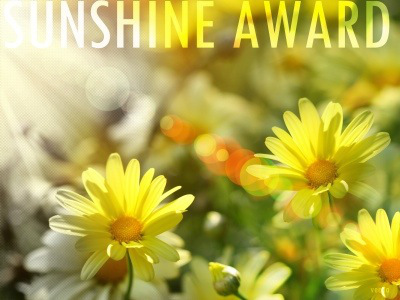 Sunshine Award – I was nominated for Sunshine Award by Shruti of Shruti of Cooking Diary. Thank you Shruti. Nominate any 4 to 10 of your favorite deserving “bloggers who positively and creatively inspire others in the blogosphere”. 2. Versatile Blogger Award – Lori of Creating Beauty in the Kitchen and Indu of Indu’s International Kitchen showered me with this award. 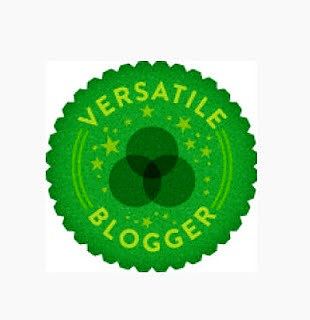 Thank you both of you for showering me with this Versatile Blogger Award. 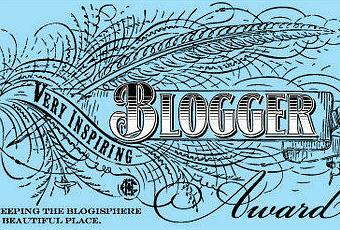 Nominate any 4 of your favorite deserving “bloggers who positively and creatively inspire others in the blogosphere”. 4. 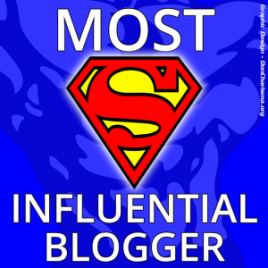 Very Inspiring Blogger Award – I am very grateful to SKD of Aromas and Flavours to nominate me for this award. Thank you skd. Nominate 4 to 10 of your favourite deserving “bloggers who positively and creatively inspire others in the blogosphere”. I like watching animated movies. I hate hypocrisy and also back biting. I dont like mess. I like my things to be organized and perfect. I am a book worm. Give me a book, be it fiction or non-fiction i am the happiest person. I love tea. I dont like coffee at all. Dont know why, but i NEVER like coffee. I hate it when people do back-biting. It is one of my dreams to publish a cookbook and start cooking and baking classes. I love spending time with my family, being at home and chit-chatting with my parents and sister. I love doing things only if want to, not for the fun or heck of doing it! 5. 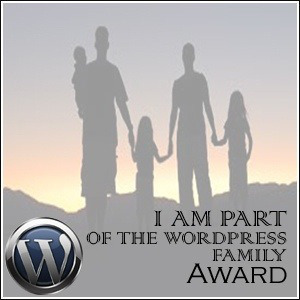 I am a WordPress Family, Award – Thank you Malar of Malar’s Kitchen for this wordpress family award. 7. Most Influential Award – Heena of The Reading Bud blog passed this award to me and thank you so much Heena for the support. Rules for accepting the Most Influential Blogger Award – Here are the guidelines for acceptance – really very straightforward. 2. 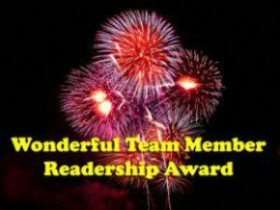 Announce your win with a blog post and thank the Blogger who awarded you. Do not lump this award with any other award in a “basket”, “bouquet” or “collection” etc, I would rather you didn’t accept the award. 5. Include an embedded video of your current favourite song (YouTube has virtually everything, just copy and paste the link into your WordPress editor). If a video is not possible you can embed a Sound Cloud track. • Thank and link back the person who presented the award to you. • Have the award on your post. • Answer the questions that has been asked. 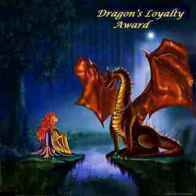 • Award the same to up to ten other upcoming blogs. Q – What is your all time favourite food? A – Dosa and chutneyQ – Something which you loved to do other than cooking? A – Reading and Teaching.Q – Few words about your family? A – A simple, loveable South Indian family.Q – What would be there without fail in your shopping list? Congratulations on your multiple awards! You are certainly receiving your fair share of blogger love. 🙂 Thanks you very much for the nomination, you’re very sweet! I’ve recently made the decision to no longer participate in the award process, but you can find a “shout-out” to My Kitchen Moments on my Award page…thank you again! Thanks Chitra 🙂 Took so much of time to post these awards, but finally did it yesterday! Thanks Sanjana! How are you? Thank you for the kind nomination and well done on all of yours! 🙂 Very well deserved! Thanks so much for the nomination! And congrats on all your many, many awards!